Should you invest in CCTV for your property? CCTV can significantly increase the security of your property and can act as a huge deterrent to criminals. 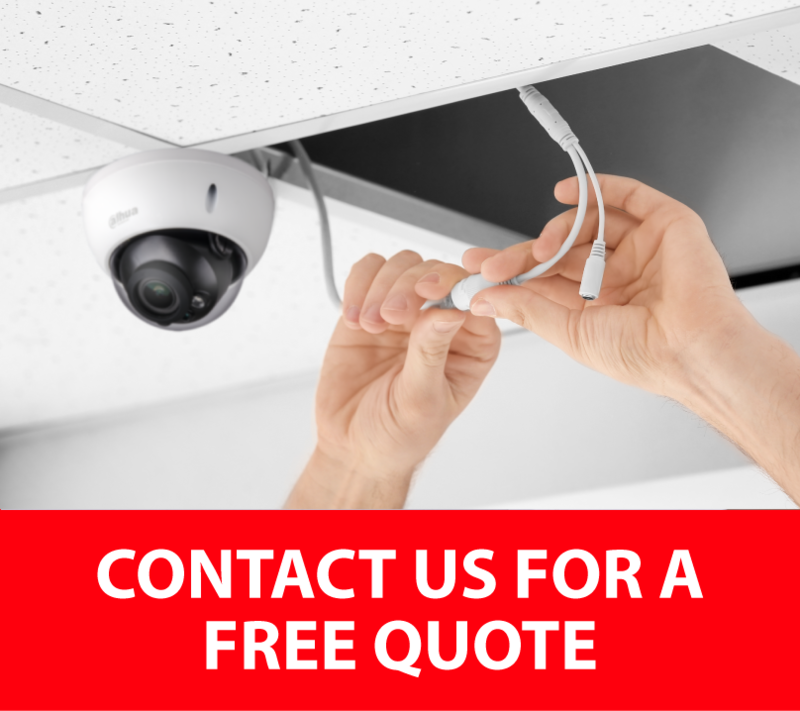 Our professional HD CCTV (1080P) equipment is perfect for any home or business – it is both user-friendly, easy to install and packed full of useful features to help protect your property and family. Dont let them get away with it! 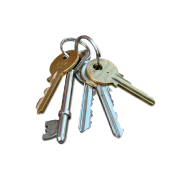 In 3 out of 10 cases, burglars gain access through an open door or window. Intruders avoid homes with obvious security solutions. 53% of burglaries happen when someone is home. Our CCTV systems will ensure that you and your family are always safe and secure in your own home. 95% of burglaries are unsolved by the police due to lack of sufficient evidence. With our HD 1080p CCTV systems, you can provide clear and accurate evidence for the police if an intruder enters your home. 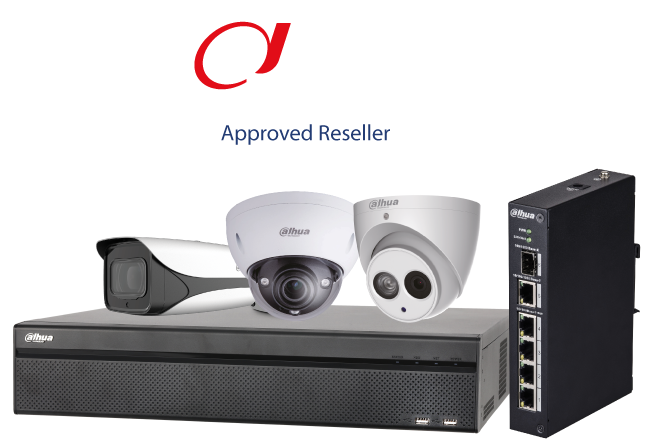 We are an authorised reseller of Dahua’s range of HD CCTV systems. 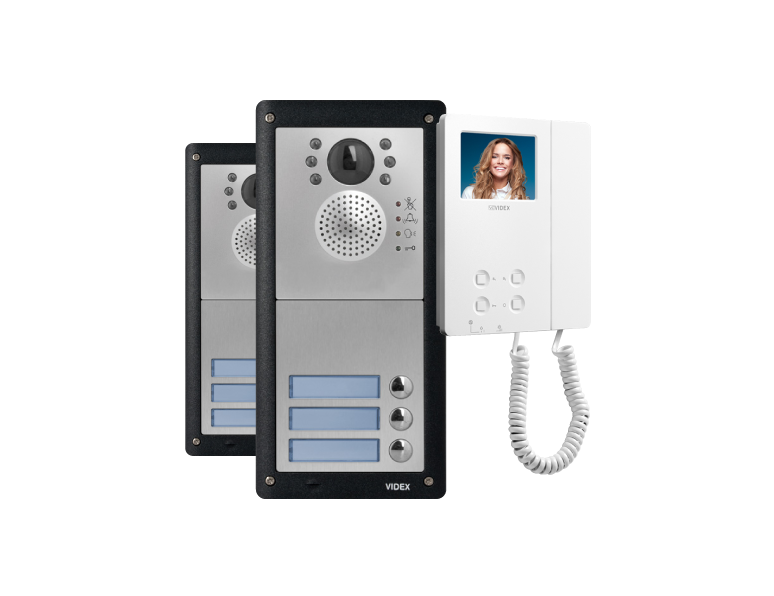 Dahua Technology is a leading solution provider in the global video surveillance industry. We have an extensive range of Dahua cameras on display in our high-street store, so if you’re not sure of what you need, then why not visit our CCTV showroom? 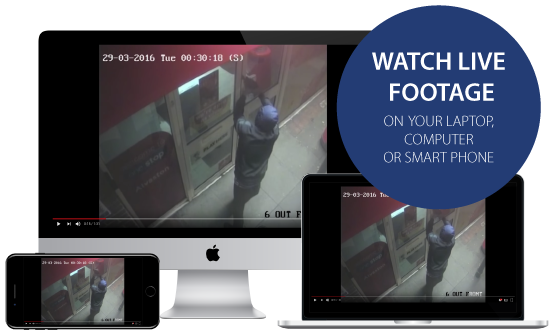 Having video surveillance cameras at home isn’t just good for recording break-ins, their remote viewing functionality makes them great for monitoring your property from anywhere around the world. Looking for a company that offers competitive installation rates? Then visit our sister company Basson CCTV. 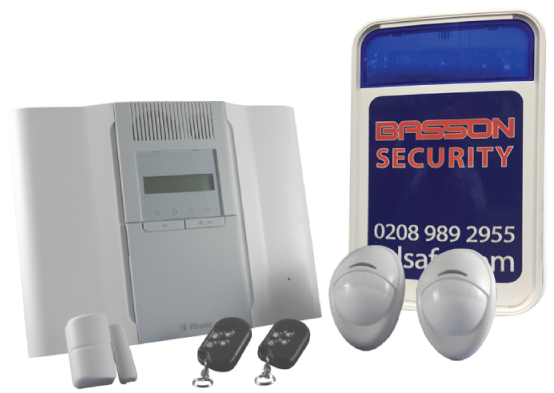 Basson CCTV is a family-run security installation business serving in the East London and Essex areas. 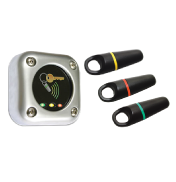 We’re proud to offer a complete range of installation services including CCTV, Access Control and Door Entry. Whether you’re a business or you just want to protect your property and loved ones, no job is too small for us. Basson CCTV offer the latest technology with extremely competitive prices and first class customer service.